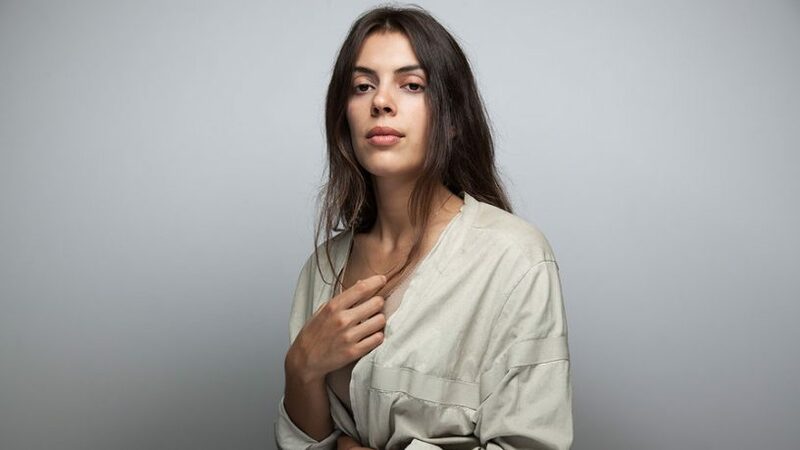 Julie Byrne made the move from Buffalo, New York to The Big Apple. Her music could fit in anywhere from the past have a century. Her songs have an amazing quality of sounding like she is singing them to you and only you. She chats with Caitlin about her second album 'Not Even Happiness' and being a park ranger in Central park in New York City.